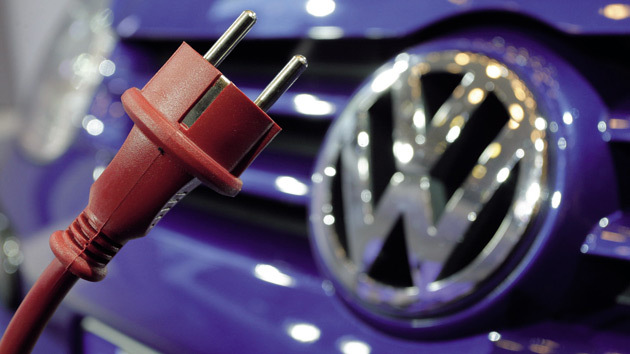 Volkswagen announced its plans to accelerate e-mobility by targeting global EV sales volume of 150,000 cars in 2020 and increase it to more than a million by 2025. But the plan clearly shows how difficult it is for deep-pocketed automakers like Volkswagen to catch up with Tesla on the EV front. In the first three-quarters of the current fiscal Tesla has delivered 154,220 (Model S/3/X) units worldwide and the electric car maker looks all set to more than double its 2017 sales of 103K units. If Tesla becomes cash flow positive, it will allow the company to attract investments for its planned China Gigafactory which has the potential to take Tesla’s global production capacity closer to a million units by 2020. Tesla invested billions of dollars to build Gigafactory and its auto plant in Fremont. Though large automakers have access to vast sums of money, selling EV’s will remain a loss-making proposition for them until production reaches scale. For public auto companies, it’s a difficult pill to swallow as their electric cars will most certainly cannibalize sales of ICE cars. Hence they prefer to take a slow and steady approach to increase their EV penetration, allowing more time for Tesla to cement its lead in the EV space.